So, most of my recent fabric hauls have been purposeful with specific and special projects in mind. Ever true to myself and like all of us I couldn't resist adding some not quite so project-bound beauties to my stash. It's all about the larger picture and the ability to pull from our stash, right? 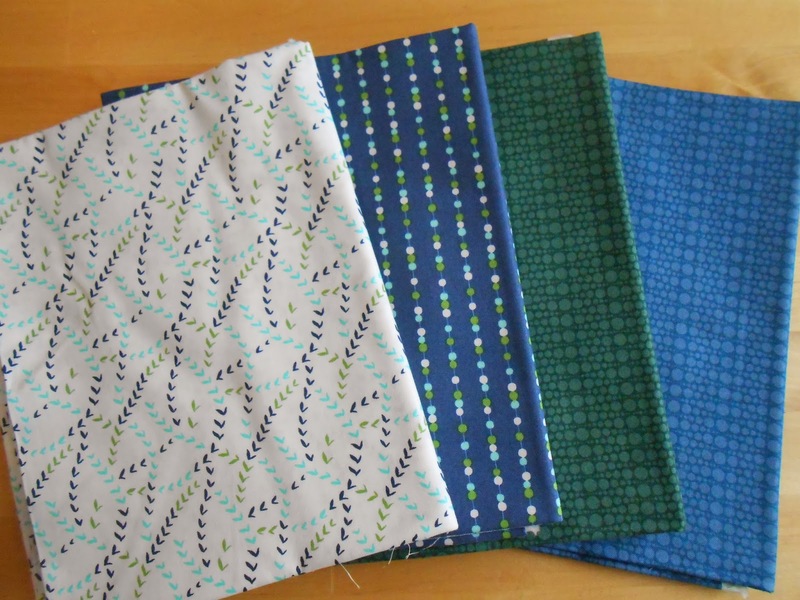 All of these were on sale on top of being on my most beloved colour spectrum or by Lotta Jansdotter whose fabrics I love, too - so how could I possibly not make them mine? I'm happily working away on my Maritime Baby Girl Quilt as well as baking some goodies to take to a dinner with friends later in the day. What a busy yet absolutely lovely weekend. 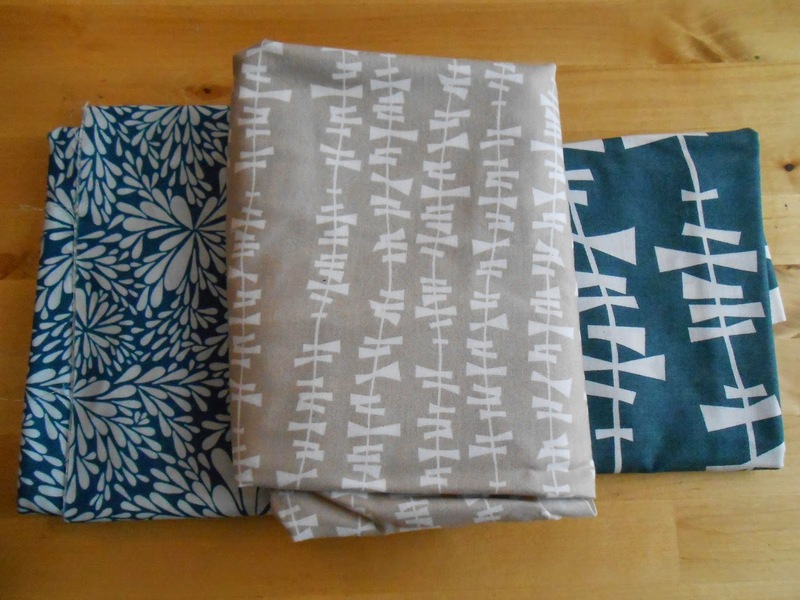 I love Lotta Jansdotter's fabric. Why haven't I got any?? ?